Unique cooler bag in 3-litre size made from strong 600D polyester with extra thick PE foam insulation encased in a waterproof PEVA inner liner. 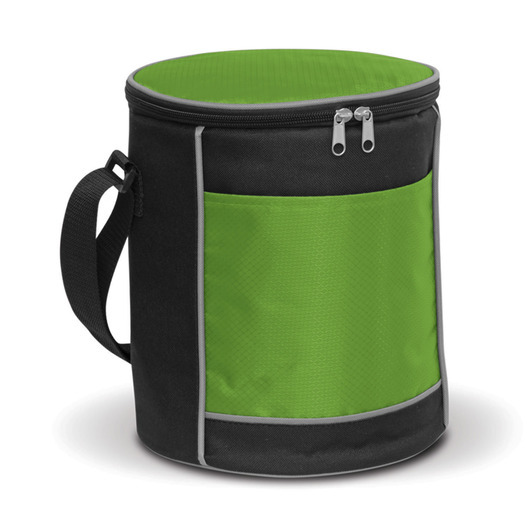 Small but dependable 3 Litre cooler bag you can carry long with you to picnics, BBQs, camping, sporting events or other outdoor activities. 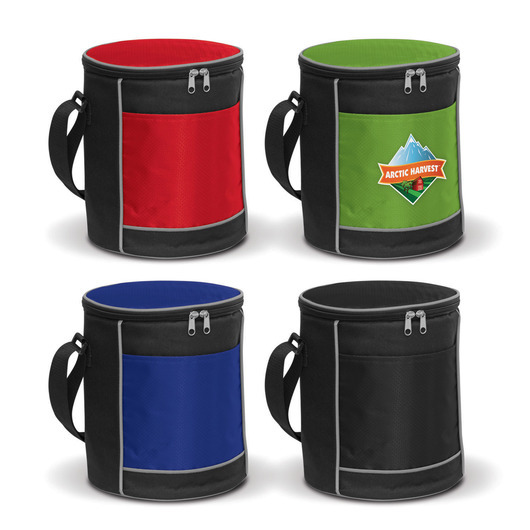 Made from tough 600D polyester with extra thick PE foam insulation encased in a waterproof PEVA inner liner. It offers a comfortable woven shoulder strap which can be adjusted to a convenient carry handle. It also features a smart grey piping, an external slip pocket and a zippered top closure with an attractive patterned ripstop nylon lid.